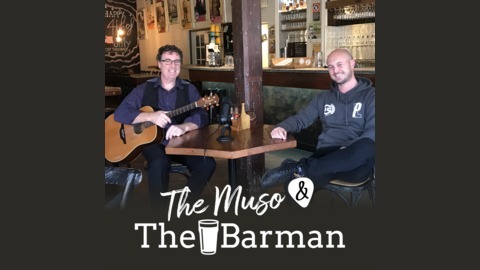 #23 Who Doesn't Love Swearing..
JJ is away for a short while so in his absence Nick and good friend Mat Stormon bring it back for another week of The Muso & The Barman, this week they get together for a casual chat about life, music, the bar world and everything in between with Mr Luke Tilse. Warning! Explicit language content!! 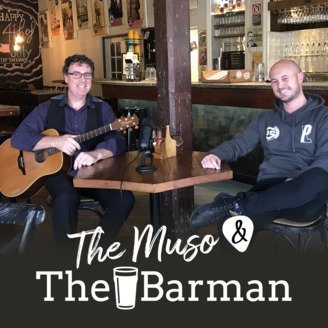 The hit the topic of swearing, politics, the environment, single use plastics and what a pub should really be about. Enjoy! #22 Lets Keep It Going..